Hackensack University Medical Center’s Division of Geriatric Medicine provides comprehensive care for adults who are late-middle-aged and older. The experienced geriatric medicine specialists at Hackensack University Medical Center help older adults manage the aging process — treating acute and chronic medical conditions while helping patients maximize their independence and quality of life. Our services range from wellness and prevention, to consultation and ongoing primary care, to specialized hospital, home and hospice care. We also focus on conditions commonly associated with aging, including falls, confusion and dementia, osteoporosis, issues with physical function, perioperative care and decisions regarding care. Our team of geriatric medicine specialists provides care in a variety of settings, including outpatient, inpatient, and in a long-term care or rehabilitation facility. We also enable seamless transitions between outpatient care settings, emergency care, inpatient hospital stays, and, if needed, rehabilitation and post-acute care, assisted living, and long-term care. Led by Manisha Parulekar, M.D., FACP, CMD — who is board-certified in internal medicine, geriatric medicine, and palliative and hospice medicine — our geriatric medicine specialists provide an exceptional patient experience, high-quality patient centered care, patient education and outreach. We provide comprehensive care for adults from later-middle age to over 100. 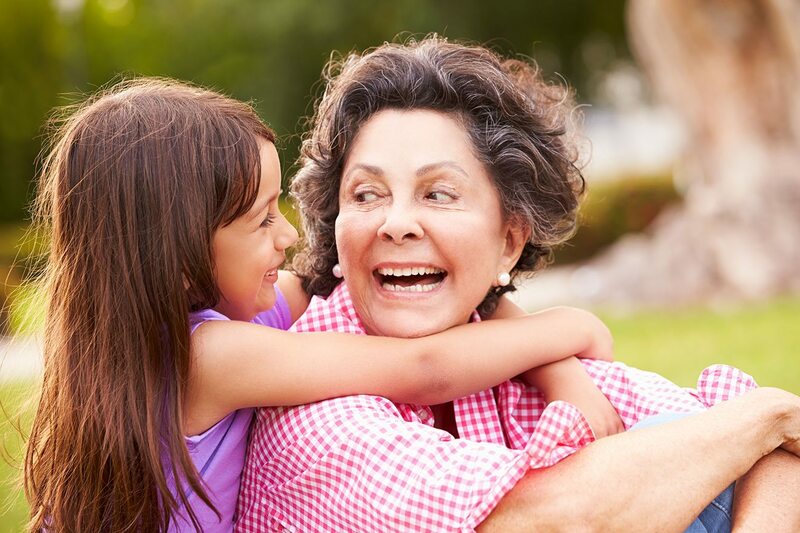 Our goal is to help you address the aging process, while maximizing functionality as well as quality of life. Our services range from wellness, prevention, consultation, and primary care to specialized hospital care. We enable seamless transitions between outpatient care settings, emergency care, inpatient hospital stays, and, if needed, rehabilitation care. 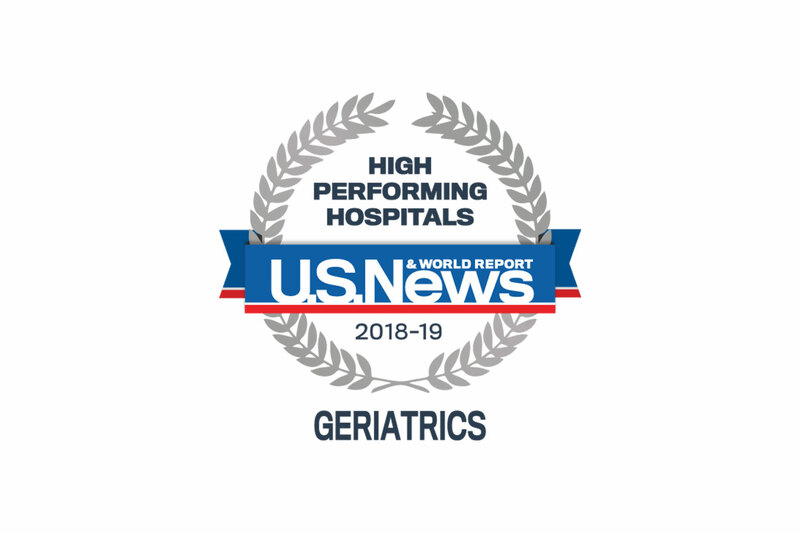 Hackensack University Medical Center has been recognized by U.S. News and World Report as a High Performing Hospital in Geriatrics. Our team has also earned Patient-Centered Medical Home (PCMH) Level 3 Certification from the National Committee for Quality Assurance since 2010, as well as the Joint Commission’s Disease Specific Certification in Delirium since 2011. Our geriatric medicine specialists offer a full range of services for older adults, including wellness and preventive care, ongoing outpatient primary care and specialized care in the hospital, at home, assisted living or in a long-term care or rehabilitation facility. The geriatrics program at Hackensack and its staff have received national and regional recognition for providing comprehensive, patient-centered geriatric care. The geriatric specialists at Hackensack use their expertise to increase awareness of issues affecting middle-aged and older adults, and improve access to community and health care services for seniors. Home health care is often appropriate for elderly patients with congestive heart failure (CHF), COPD, diabetes, orthopedic recovery, stroke, chronic kidney disease, wound care, dementia and behavioral health needs.